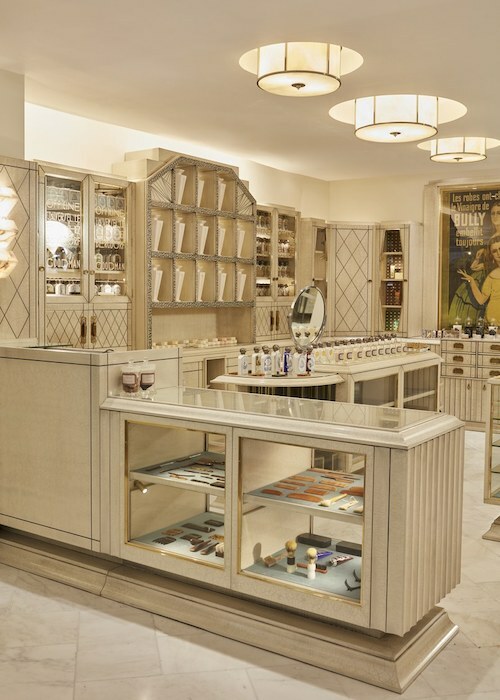 As if we needed another reason to shop in New York City, BULY 1803 — an old-world Paris apothecary — has opened at BERGDORF GOODMAN. Yes, one of the most instagrammed shops in Paris is now just a short train ride away for Washingtonians who love the iconic perfumes and artisinal beauty products that BULY 1803 is known. 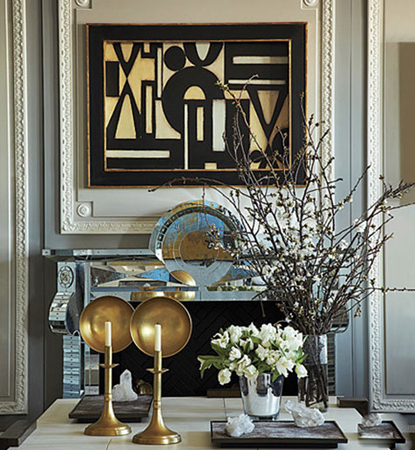 With a gorgeous Art Deco feel, the apothecary and all of its ivory lacquer recreate the uniqueness of the Paris shop in New York City. And the in-house calligrapher can personalize special gifts for friends and family just like in Paris. Fantastique!